Surprise your little super-stars with these personalized gifts for kids. 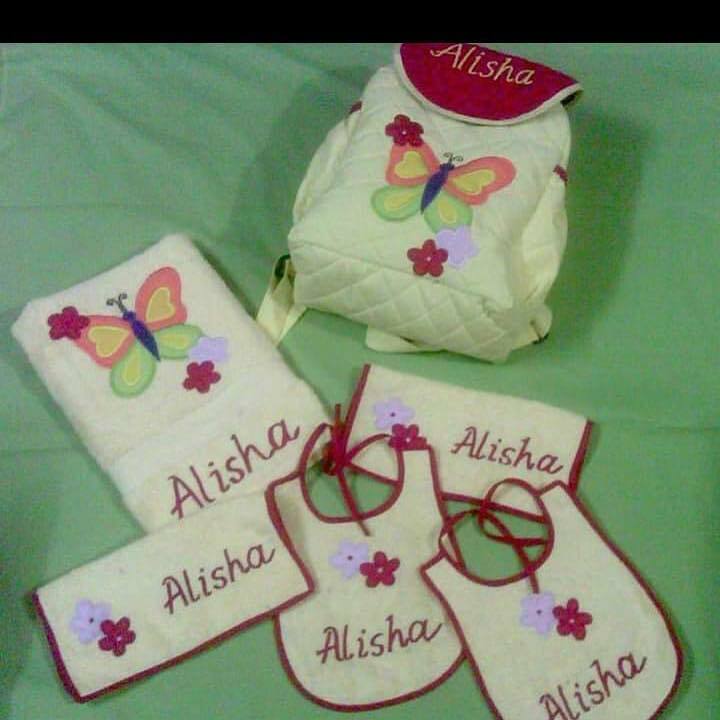 Shop best Kids Product in India.Our amazing product range includes personalized Kids bags, baby gift hampers,Birthday Celebration name banners and decoration. NameFame focuses on providing affordable high quality Baby & Kids products.Our shipping is free and orders shipped within 5-7 working days.